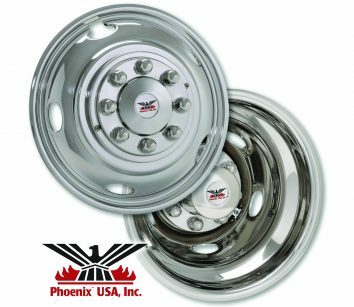 Phoenix USA Inc. provides wheel simulator applications and mounting options for 95 percent of all trucks on the road, the largest selection in the industry. 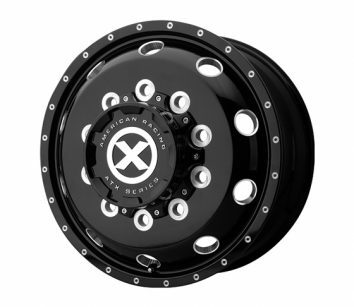 From 15” to 22.5” wheels as well as hub and lug nut covers for alu-minum wheels. Our products are backed by customer service that is second to none. 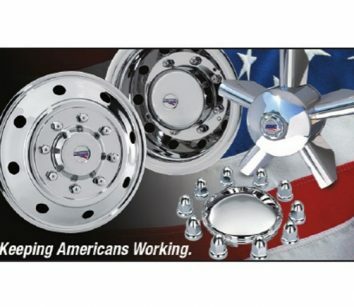 Call 931-526-6128 or visit www.phoenixusa.com.